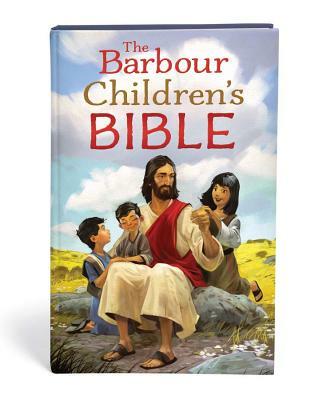 Introduce young hearts to the unchanging truths of God's Word with "The Barbour Children's Bible." This unique Bible features a limited vocabulary of 850 words to simply and clearly share God's truth--making it the perfect Bible for young readers. An ideal "first Bible," it will take children well through their grade-school years. This brand-new release features the complete Old and New Testaments in a sturdy, portable format, perfect for kids you know who are on the go.